Whether you are already a Mosmatic customer or want to become one, plan to visit us and get direct factory support in Italian, English, Spanish or German. 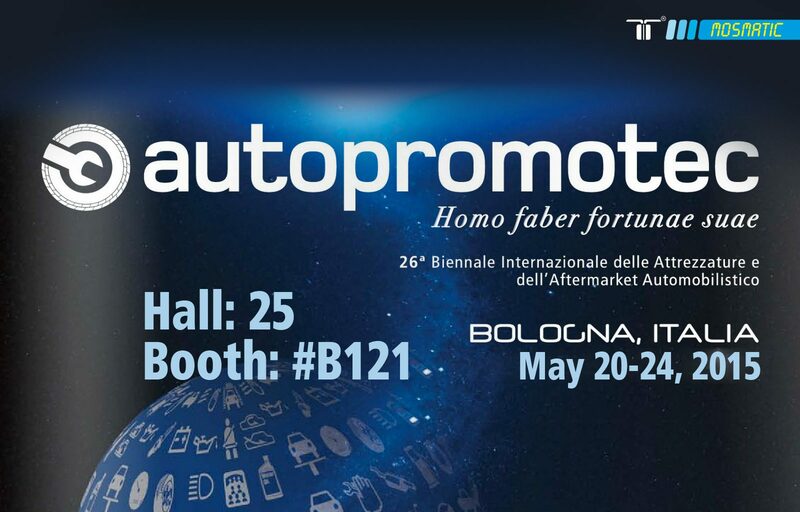 Let’s meet at Bologna Trade Fair Center from 20.-24. May, hall 25, booth # B121.